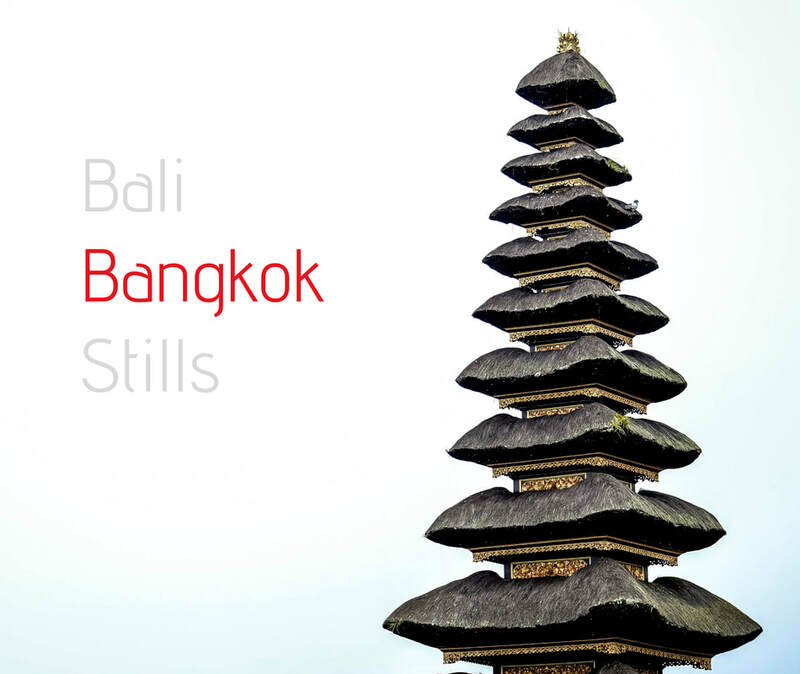 Dirk Bogaerts, born in 1971, lives in Rahier in Belgium. 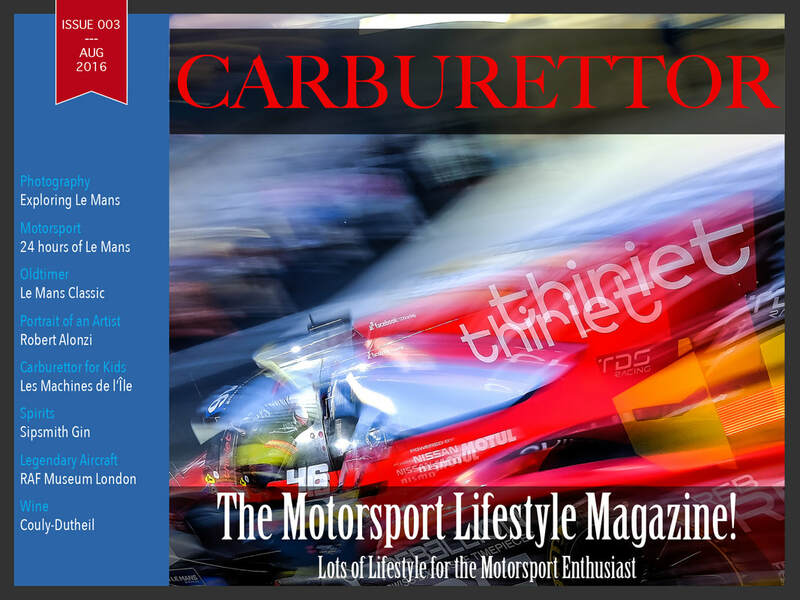 At the age of 18, he fell particularly in love with the magnificent Ardenne Bleue region, the region of the Spa Francorchamps racetrack. 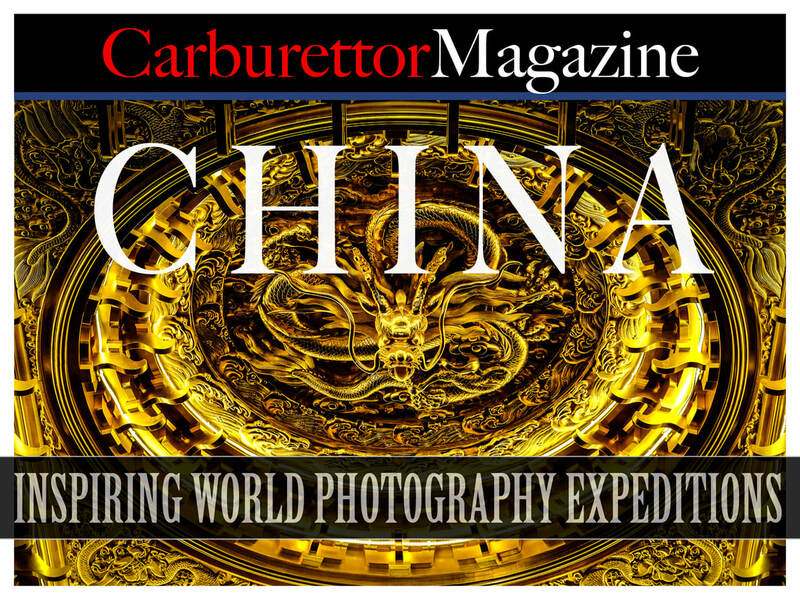 He started photography in 1989 while studying to be a master in mechatronical engineering. 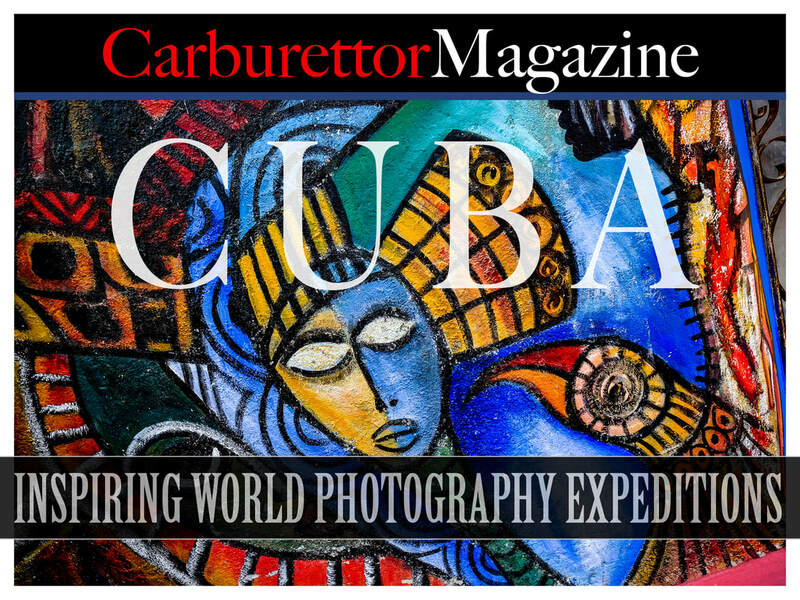 He calls himself a World Photographer for his interest in a wide range of photographic subjects. 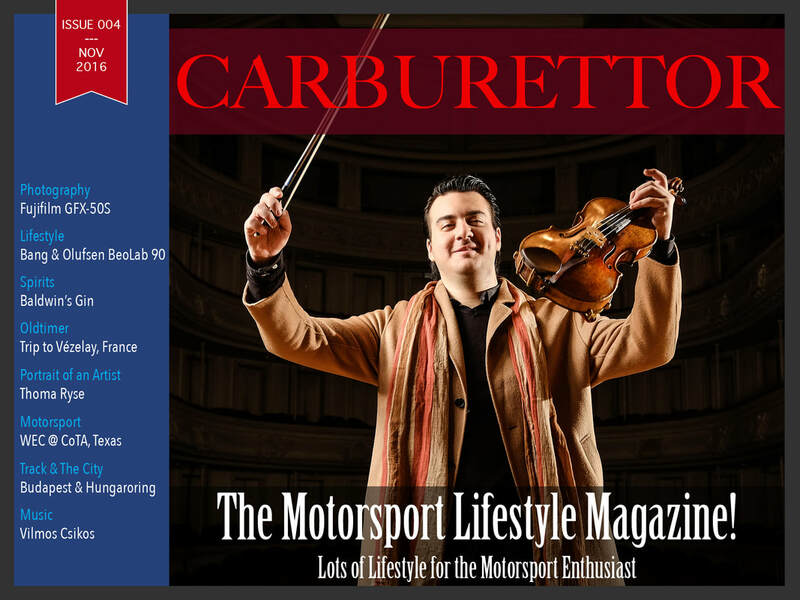 He is passionate about people, travel, nature, technology & books ! 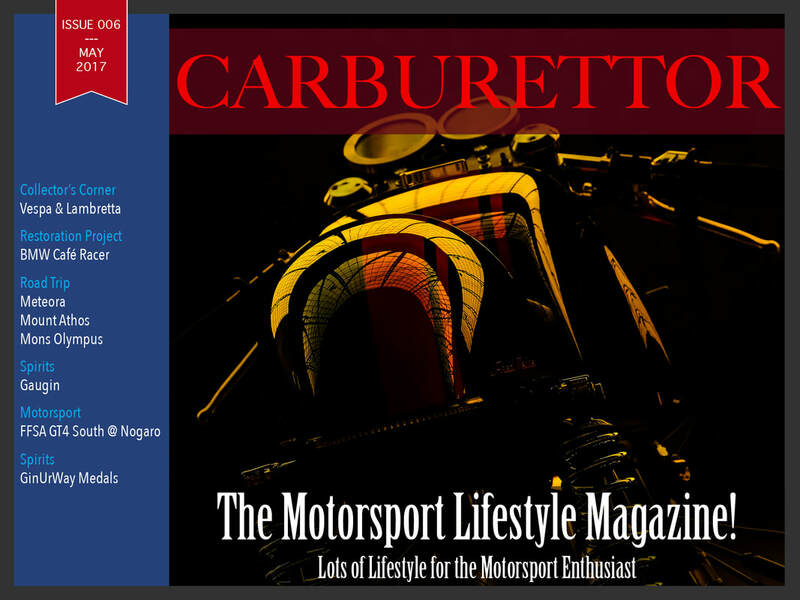 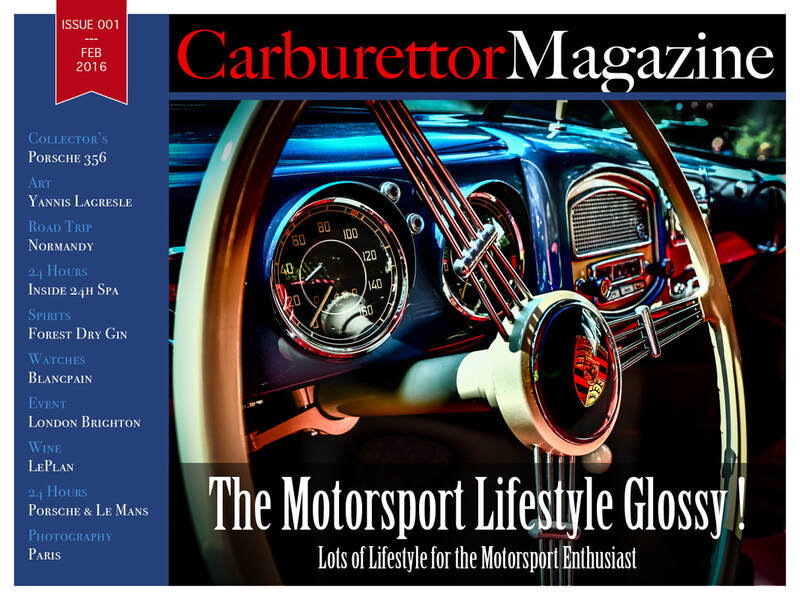 His ultimate goal was to bring all these passions together into a new entity : Carburettor Magazine was born ! 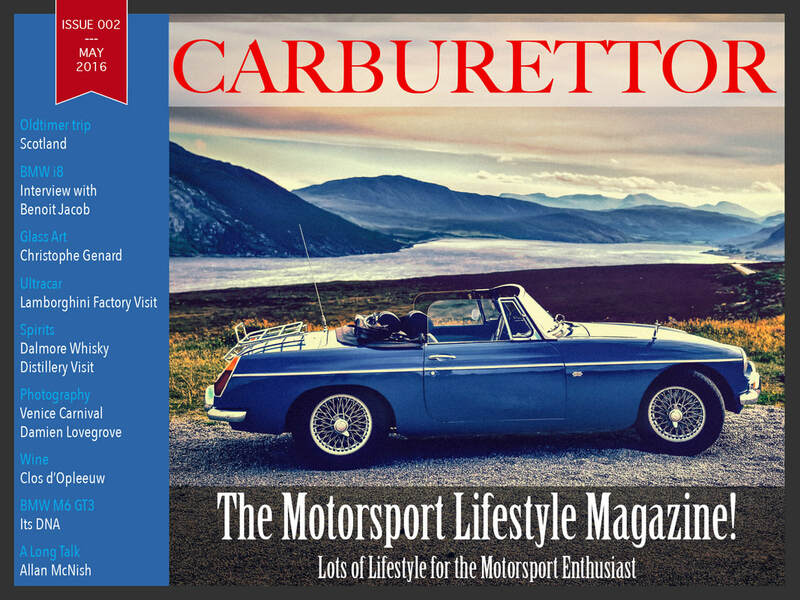 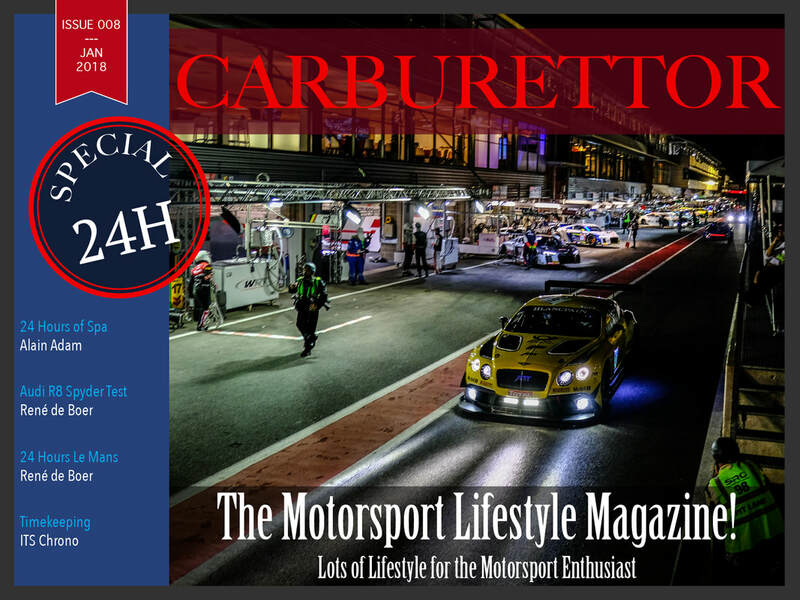 ​Carburettor Magazine will visit unique locations, unique people, unique manufacturers, digging deeper to get the most interesting details out of an event, a race, a distillery, a manufacturer, ... combined with an artistic photographic account. 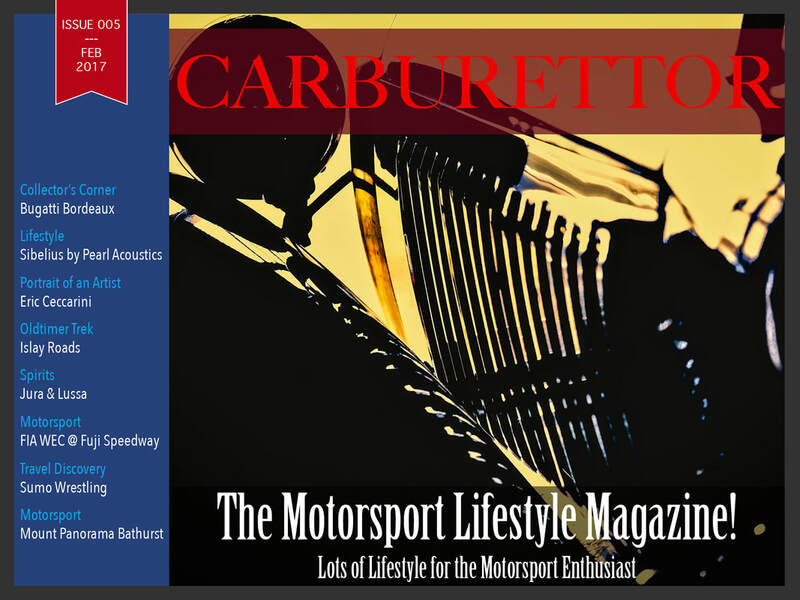 Carburettor Magazine will also organise interesting oldtimer treks and world photography expeditions. 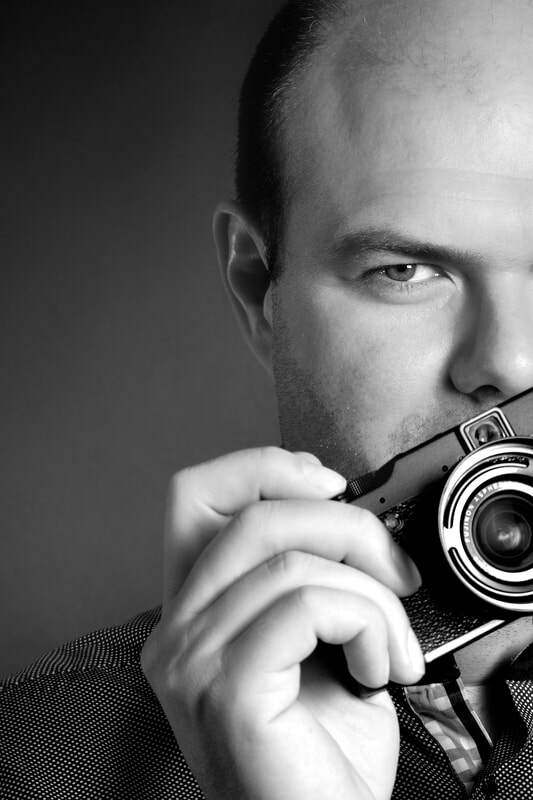 Since mid 2014, Dirk is a Fujifilm X-Photographer worldwide.